Broadcasting your messages as push notifications can backfire. 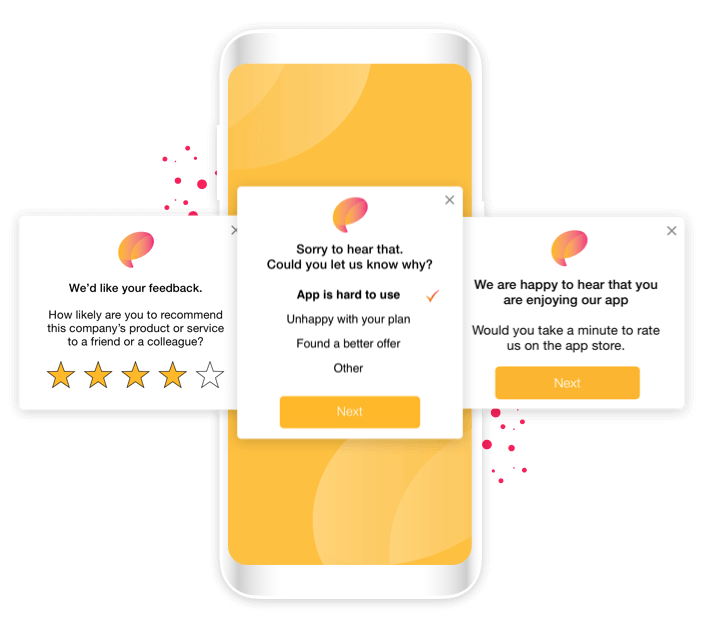 It can train your customers to ignore you, or turn off notifications, or even uninstall your app. So make it personal. For their new Arlo video security service, Netgear used Swrve to create micro segmented, in-app campaigns and test different creative and promotions, driving 300% higher conversion and 320% growth in revenues per view over the same campaign distributed via email. 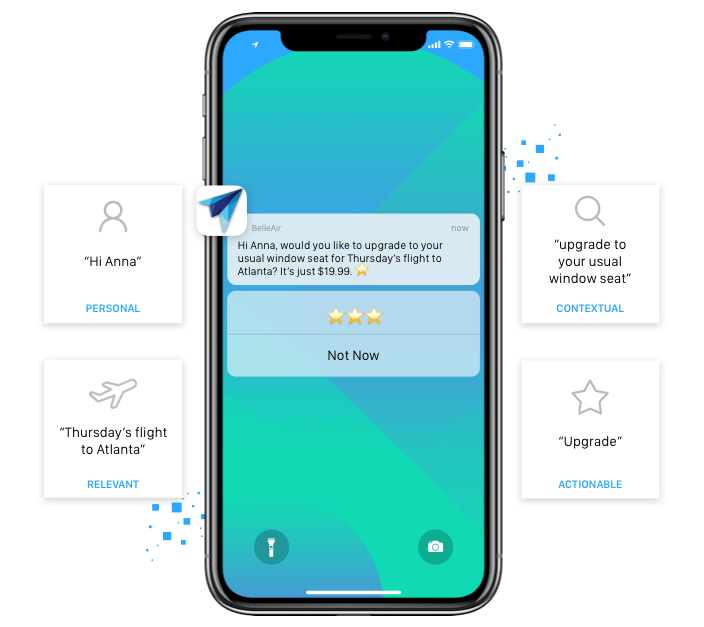 Change apps with confidence using AI-assisted results from UX A/B testing. 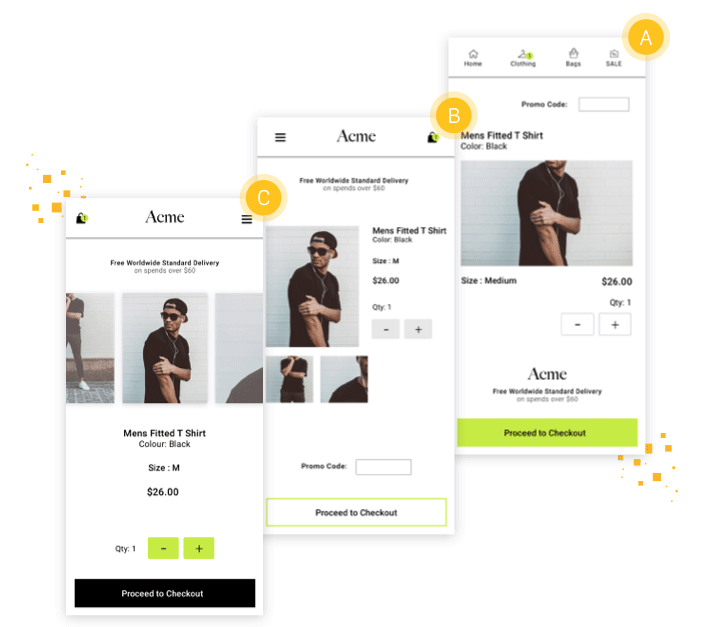 Test as many as 10 UX resource variants at a time to reveal number of users who engage, behaviors that followed and revenue generated by variant. 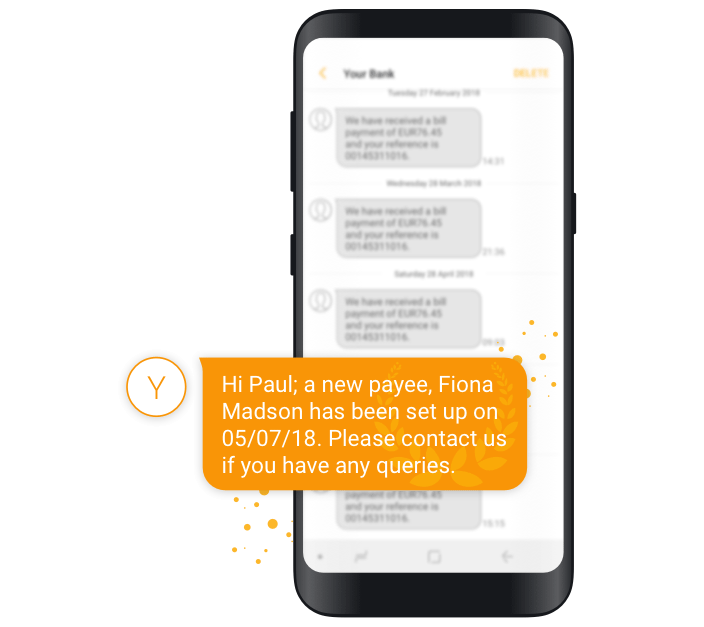 Test virtually any mobile app resource such as navigation and menu structures, onboarding sequences, price points and pay walls, transaction flows and checkouts and default configuration settings. Use Swrve microtargeting and triggering to send SMS messages. Integrate quickly with our Twilio connector or a provider of your choice using Swrve’s agile integration framework.